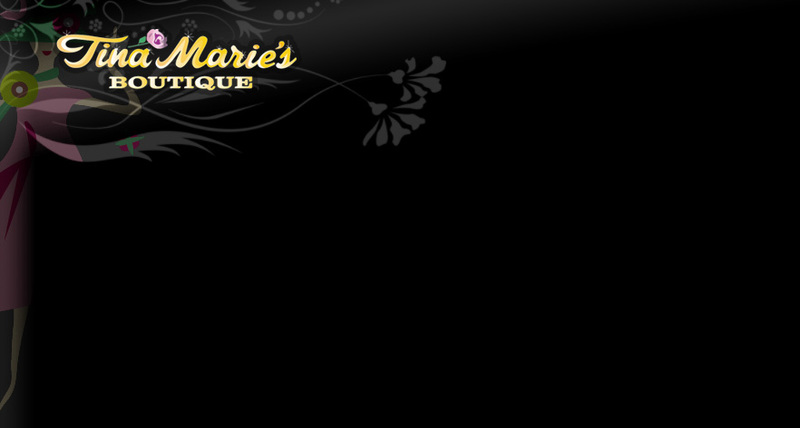 Welcome to Tina Marie's Boutique! 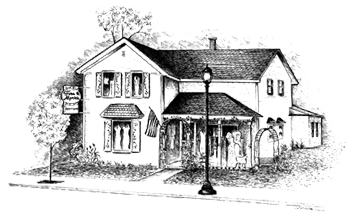 This is Tina Marie, from Tina Marie’s Boutique, in beautiful Algoma Wisconsin, welcoming you to either come in or browse our web-site and see all our new Bridal Gowns, Bridesmaids, Mothers, Party, Prom, Holiday and Special Occasion dresses, pant suits, and beautiful separates that have been arriving daily! We have a whole lot more than what is posted on our web-site. Seeing is believing! In this picturest Harbor City you will find many treasures, and one of them is our family owned business, “where we dress you from head to toe”. There’s something for every member of the family. From babies to adults. Our range of sizes vary from premies to adults sizes XS-6X. You will be thoroughly amazed at the wonderful inventory selection. We carry the finest lines in the industry. 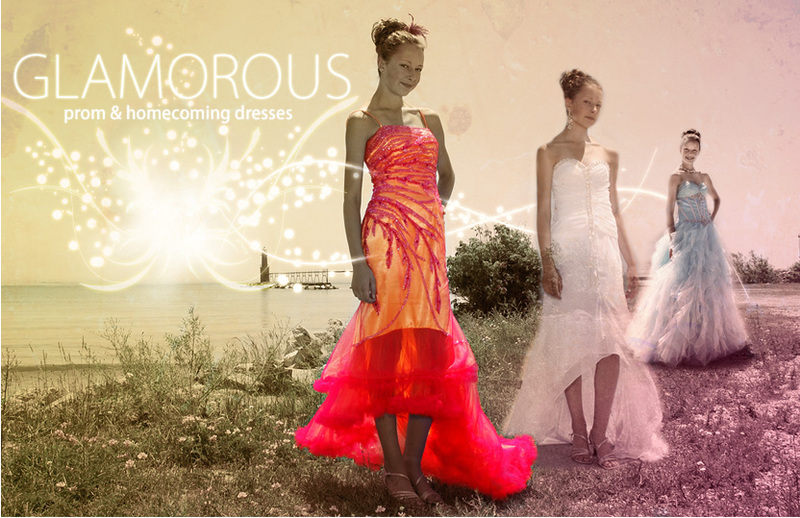 Perhaps your looking for that special gown or outfit for that special occasion – just give us a call at 920-487-3711 and we will do our best to “Doll Up the Gals” & “Deck out the Guys”. We are here to serve you and bring you the expertise you need for that right garment and special occasion in your life.